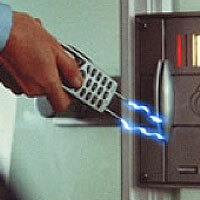 A look At some of the most outrageous phone technology in films! It’s something that, as a nation of movie lovers, we’ve grown pretty used to by now; in fact, I bet you rarely even notice it when watching a film just how much technology plays a part in the plot. Take the Scream movies, for example. Scream 3 essentially revolves around the main characters talking on the phone, whilst Scream 4 relies on mobiles to make the plot evolve. 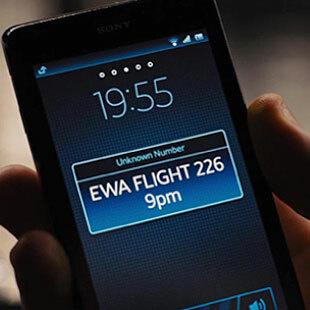 However, apart from Daniel Craig’s blatant advertisement for the Sony Xperia T in SkyFall, mobile phones in movies is something that we don’t usually take note of. What you probably don’t realise is that there are some incredible phones out there- albeit fictional- which I bet you wish existed! 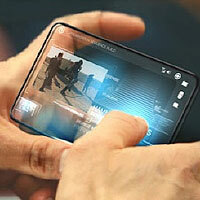 OK so the X-phone which appears in X Men 2 might not do anything extraordinary, but it sure does look cool. Who else (apart from Hugh Jackman, apparently) has a chrome and black phone with no visible buttons?! The amazing transparent phone which appears in Iron Man 2 is definitely one that tech-geeks out there wish they could have. Not only did Tony Stark (played by Robert Downey Jr) make calls on his super cool transparent mobile, but he also used it to control his TV and lock up his house! Now, what phone does that? OK, well there are gadgets and apps available which allow you to unlock your front door. And with infrared, you can also change your TV channels with your smartphone. But hey, whose phone is effectively invisible? That’s got to be worth something at least. 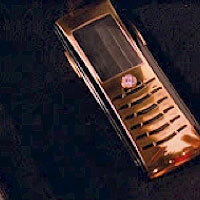 This shiny, gold plated phone was custom made for Oceans 13 by Samsung. Again, it doesn’t necessarily do anything special, but I wouldn’t mind catching up with all my mobile correspondences with this piece of bling. 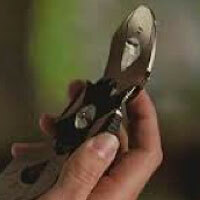 In the espionage parody, Get Smart, Don Adams ‘dons’ the latest piece of kit in any spy’s toolbox: the shoe phone. 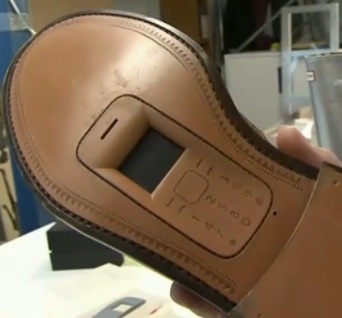 Forget high tech devices which allow you to see through walls or fire grenades at your enemies, this phone lets you make a call…using your shoe. Ground-breaking, I know. But surprisingly enough, the shoe phone is something that’s actually in existence. Designers in the UK have built old mobiles into shoes, including willies, trainers, and even heels! This James Bond phone has surely got to be the coolest of all fictional phones that appear in movies. As mentioned above, Daniel Craig brought us back down to earth with the very real Sony Xperia T, but in Tomorrow Never Dies, Bond sports an incredible phone which doesn’t just double up as a fingerprint scanner, stun gun and lock pick, but is also used to control his BMW 750iL during the exciting car chase through a multi-storey car park! Written by Charlotte Kertrestel, resident author at Mobilephones.com, a website that gets you the best deals on all mobile phone contracts.